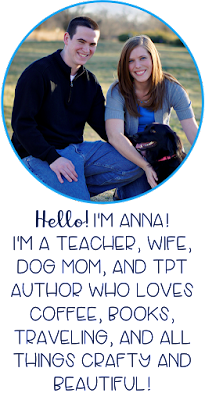 I'm just gonna throw this out there and apologize for the the lameness of this week's TTT. I mean, I did some research, but I couldn't find much. Oh sure, Lindsey Lohan is going all crazy again (cue the yawn). So here it is. Not much. But some is better than none (maybe). (Sidenote: I absolutely love this horrible picture of Mr. Pitt) Rumor has it that Brad Pitt has decided he needs to step in and do something to help with the BP oil spill. 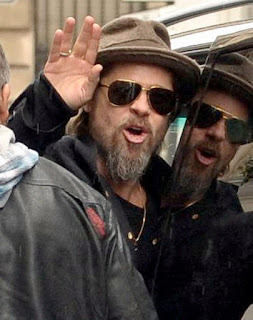 Well, I know we can all rest easy now that Brad Pitt is on the case. Why didn’t we just call him in the first place? Sheesh… His solution? Make a movie about it. Oh great. I bet that movie will be riveting. Christmas May Be Ruined I am utterly speechless because I just read that Kate Gosselin (for some reason she won’t go away and just take care of her 8 kids) wants to make a holiday CD starring her and her children singing the “classics”. May I be the first to say—Christmas tunes may never be the same again. 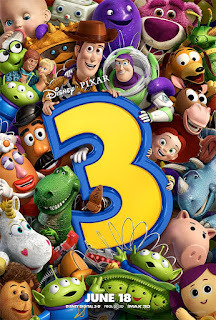 Movie Review: Toy Story 3 I thought this movie was pretty much awesome. After the success of the first 2, I wasn't sure they would be able to pull off a 3rd. But I have to say, it was funny and sad and everything. I am glad they didn't kill it with lameness. So I'd highly recommend this for anyone who enjoyed the first 2-- you won't be disappointed. 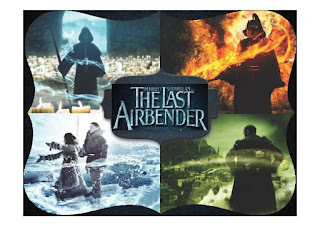 Movie Review: The Last Airbender I went into this movie not knowing any of the "backstory". I guess it was based off a Nick cartoon? Anyway-- I thought the acting was a little shoddy, the lines were sometimes super-cheesy, and the plot line leaves you hanging at the end (aka: sequel-- boo!) The best part of this movie was all the action scenes and battles. I guess if you had an afternoon to waste and liked action films you might (might) enjoy this movie. But I think kids who watched the cartoon might appreciate it even more... I'd say pass it up if you're not sure. I went into this movie expecting it to be pretty sad (aka: lame) all-the-while demonstrating the craziness that is Tom Cruise. I have to say that I was not disappointed. Things (and people) are shot at, exploded, etc. Tom comes across as super crazy. I also laughed a lot. At the sheer ridiculousness and absurdity. I guess this means it was enjoyable. So, if you are looking for a movie that doesn't have a lot of substance, things exploding, and Tom Cruise going insane-- look no further! I know, I know... I am horribly late with this TTT comment. I apologize greatly, and hope that I can make up for it somehow. 1. What is Brad Pitt's oil spill movie going to do to help? I don't even understand. And that is a truly awful picture of Brad. Really. 2. I always tell Stephen that we can't listen to Christmas music until after Thanksgiving... 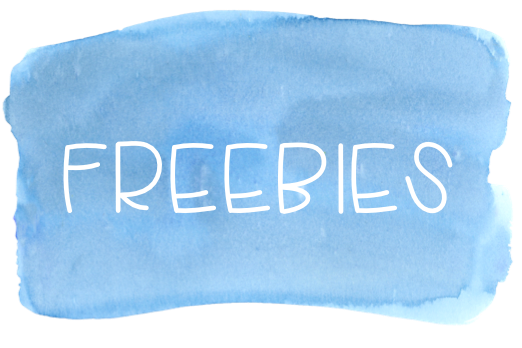 But thanks to Kate and her 8, I may extend that ban to F-O-R-E-V-E-R!!! 3. I wish I could comment on Toy Story 3, The Last Airbender and Knight and Day, but as I have seen none of them, I don't have much to say. Boo. I want to see Toy Story 3! I'm not interested in The Last Airbender (not a Shamaylan fan). But Kinght and Day looks like a good time to make fun of Tom and Cameron. So I might check that one out! I loves TTT Anna! I really do, and I'll do better next week! 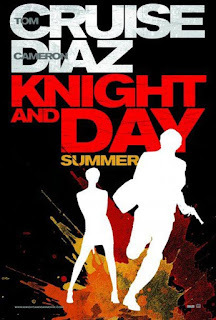 Knight and Day rocks! you are crazy! i loved it. laughed my toosh off.